Food Archives - TheUrbanMusicScene.com | Concerts & Festivals! 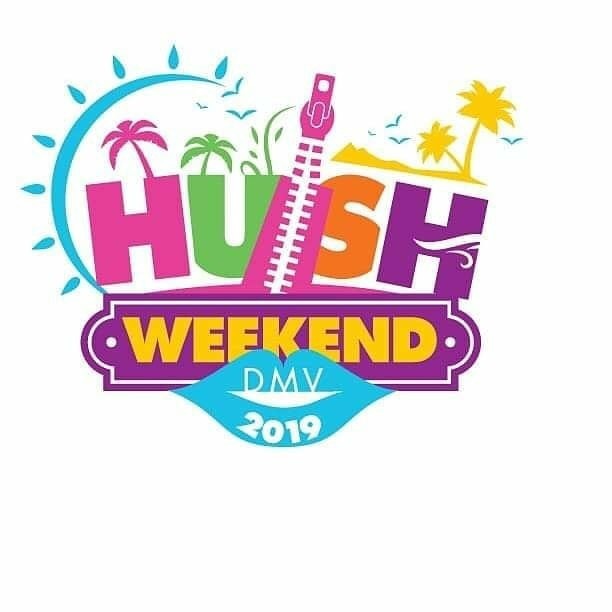 April 1, 2019 — Washington, DC (Acclaim PR) — The summer does NOT officially begin until we say HUSH Weekend!!! That’s right, Washington, D.C.’s premiere weekend is back with a bang, celebrating it’s 4th anniversary with an awesome line up of events that will span Memorial Day Weekend, May 23-26, 2019. AT THE QUEEN MARY EVENTS PARK, LONG BEACH, CA! January 29, 2018, Anaheim, CA. 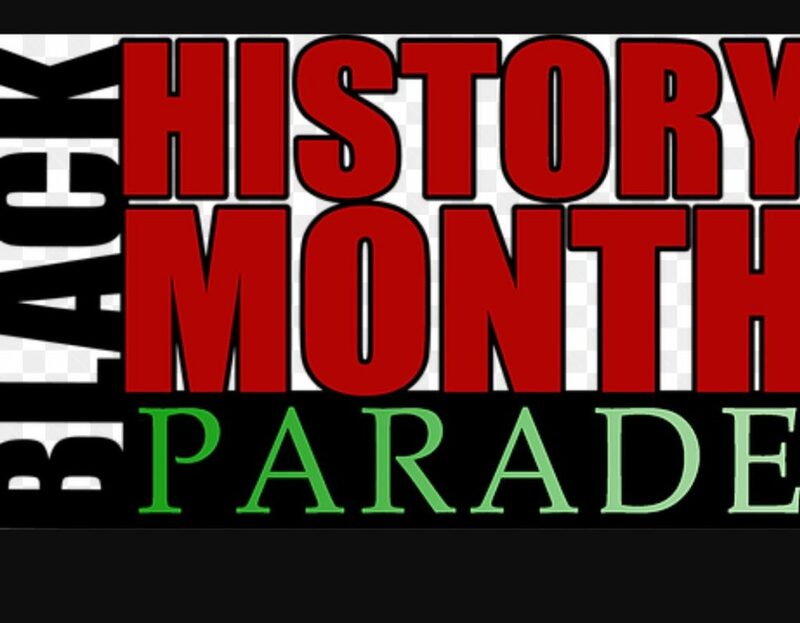 : For over 37 years, the Orange County Heritage Council (OCHC) has produced the most celebrated Black History Month event of all times; the Annual Black History Parade and Cultural Faire. Now in its’ 38th year, the pomp and circumstance continues on Saturday, February 3rd, 2018 from 9am-4pm with Grand Marshalls ABC7 Morning Anchor Team Leslie Sykes and Phillip Palmer! 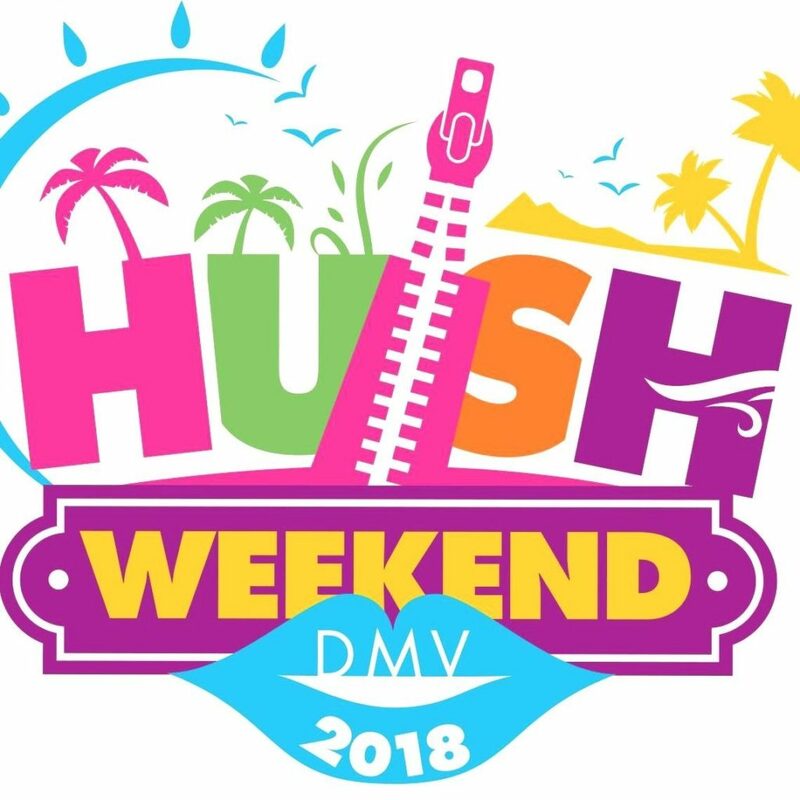 Washington, D.C. – May 1, 2018 (Acclaim PR) — Hush Weekend returns for a 3rd Annual staging over the course of Memorial Day Weekend, May 24-27, 2018. Revelers from far and wide are set to descend upon the Nation’s Capital (and greater Metro area) for 5 fun events that span 4 days. 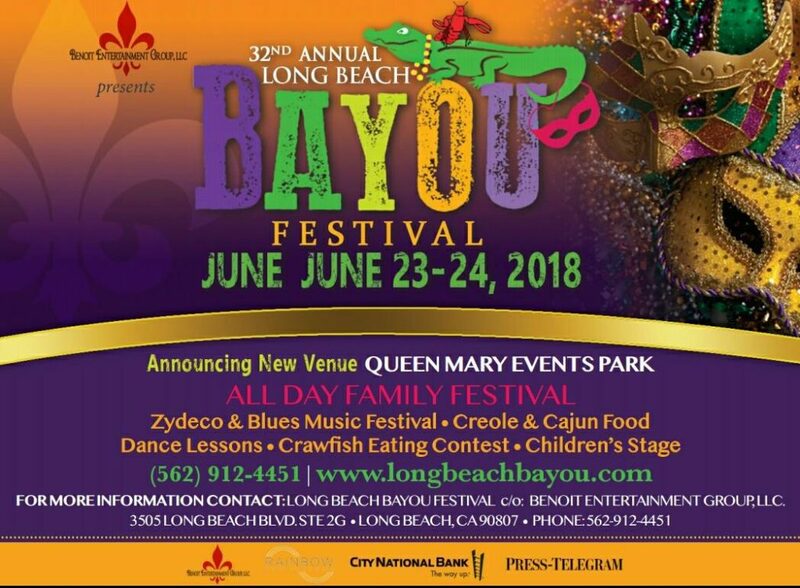 The Long Beach Bayou Festival, a Zydeco, Blues Creole & Cajun festival is back with its Mardi Gras atmosphere, Cajun & Creole food delicacies and Blues, Cajun & Zydeco music at Rainbow Lagoon Park, 400 E Shoreline Drive, (at Linden Ave & Shoreline Drive), Long Beach, CA on Saturday, June 24th and Sunday, June 25, 2017. 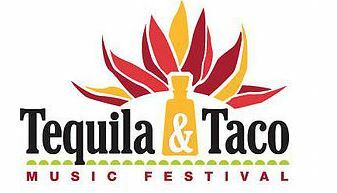 (Ventura, CA) – A two-day celebration of Tequilas, Tacos, Award-Winning Margaritas and great Live Music can only mean one thing: The return of the 5th Annual Tequila & Taco Music Festival to Ventura’s Plaza Park, 651 E. Thompson Blvd. in Downtown Ventura, on Saturday, July 22 and Sunday, July 23. 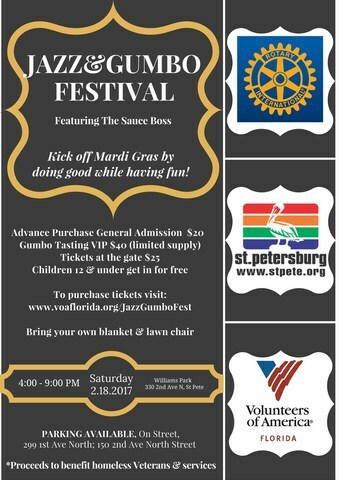 ST. PETERSBURG, Fla., Feb. 6, 2017 /PRNewswire/ — Volunteers of America of Florida is hosting its first ever benefit concert, 2017 Jazz & Gumbo Festival, in which proceeds will benefit homeless Veterans, Veteran families and related services. 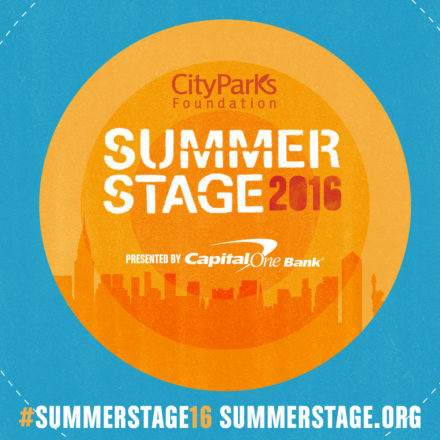 April 20, 2016 – New York, NY– City Parks Foundation is proud to announce the 2016 season of SummerStage, New York City’s largest free performing arts festival, bringing more than 100 free performances to Central Park and 15 neighborhood parks throughout the five boroughs. 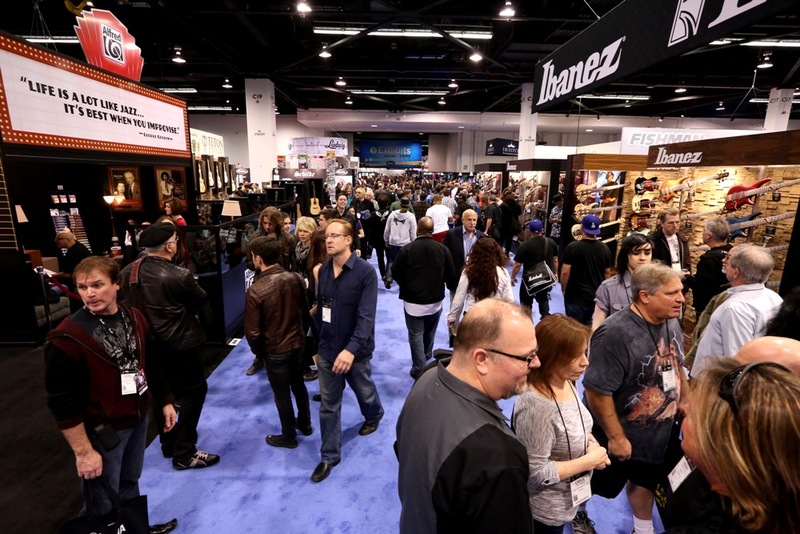 Carlsbad, CA, October 2, 2015 – The global music products industry can expect to see thousands of business opportunities and expanding member benefits on arrival to Anaheim for the 2016 NAMM Show. The more than 96,000 people expected to attend from January 21 to 24 will have the chance to experience the latest in music instruments and products, while learning from fellow industry leaders about the best music-business practices. 3RD ANNUAL CARIBE ARTS FEST CELEBRATES MAJOR ART BY MINORITY ARTISTS. The Little Haiti Culture Complex, located in Miami, Florida is scheduled to host the 3rd Annual Caribe Arts Fest that celebrates art, music, food, film and other culture as expressed through artistic expression from the US, Latin America and Caribbean regions between October 23 – 25, 2015. Miami, Fl. 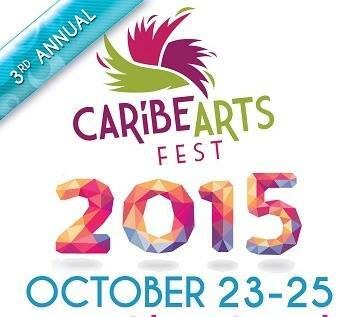 (September 28, 2015) – Art and culture take center stage at the 3rd annual Caribe Arts Fest to be held at the Little Haiti Cultural Complex in Miami. A celebration of the artistic essence of the Americas and the Caribbean, the 3 day event, created by American Art Initiative, is positioned to help artists, aspiring and established, entertain South Florida visitors and residents through art exhibits, independent films, musical and poetic performers, plus educational workshops.